Zscaler has appointed Budd Ilic as country manager of Australia and New Zealand (A/NZ), replacing Sean Kopelke who exited the vendor in May. 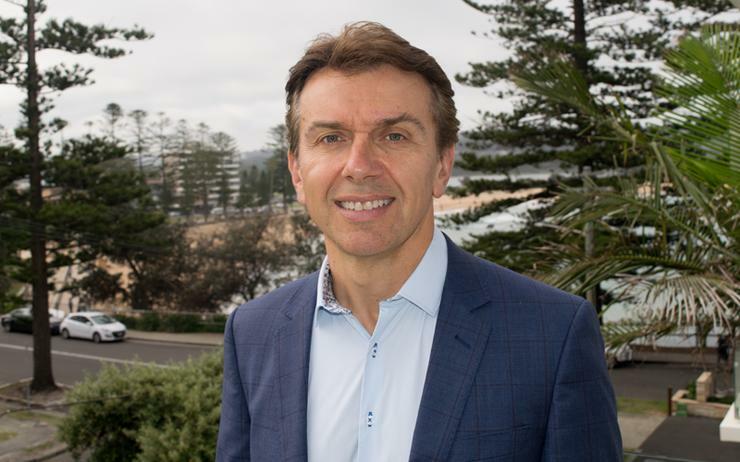 Based in Sydney, Ilic is tasked with “supporting and managing” continued growth in the region, amid wider Asia Pacific expansion plans. “Zscaler is experiencing increasing demand for our solutions throughout the region, and to support that demand we are committed to building a team with impressive experience and talent,” said Scott Robertson, vice president of Asia Pacific and Japan (APJ) at Zscaler. Ilic joins the security specialists with more than 25 years’ experience in the IT industry, coming from Actifo, where he was A/NZ regional manager. Previously, Ilic helped builds the Federal Government business at VMware and worked in consulting, pre-sales, and sales management positions for VMware, EMC, Dimension Data, and Ferntree. “The cloud and mobility are disrupting the traditional network security model, and enterprises everywhere are turning to the purpose-built Zscaler cloud to enable their secure network transformation,” Ilic added. Ilic replaces Kopelke in the role, following his departure in May. As reported by ARN, Kopelke has since been appointed as vice president of solutions engineering across APJ for Riverbed, which specialises in network performance technologies.